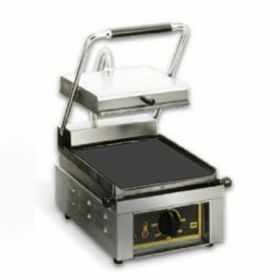 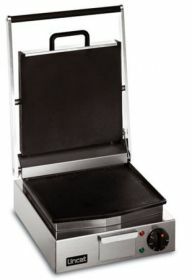 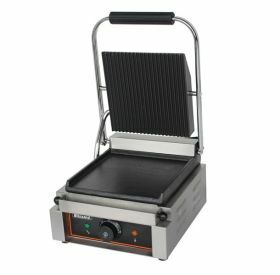 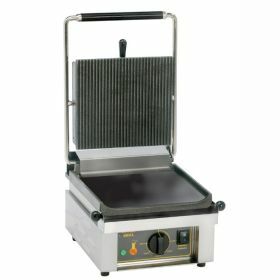 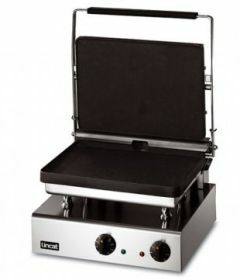 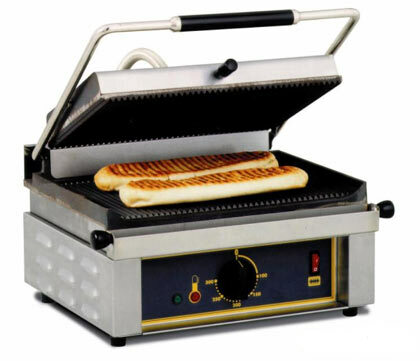 If you want to achieve the perfect panini for your customers, why not check out the range of commercial panini presses on offer at CE online? 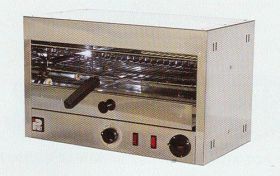 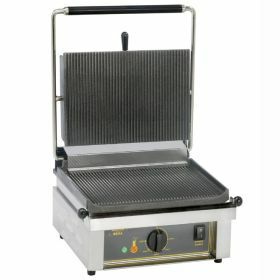 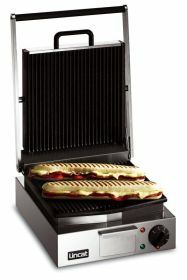 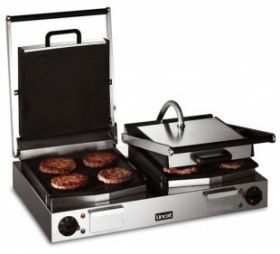 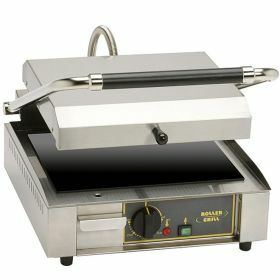 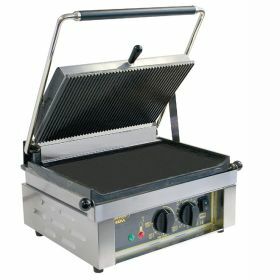 We also stock an extensive range of commercial contact grills for you to explore. 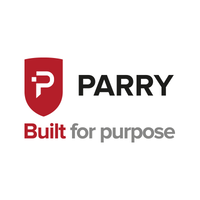 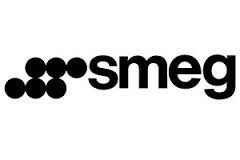 Shop the collection below for quality, affordable products.